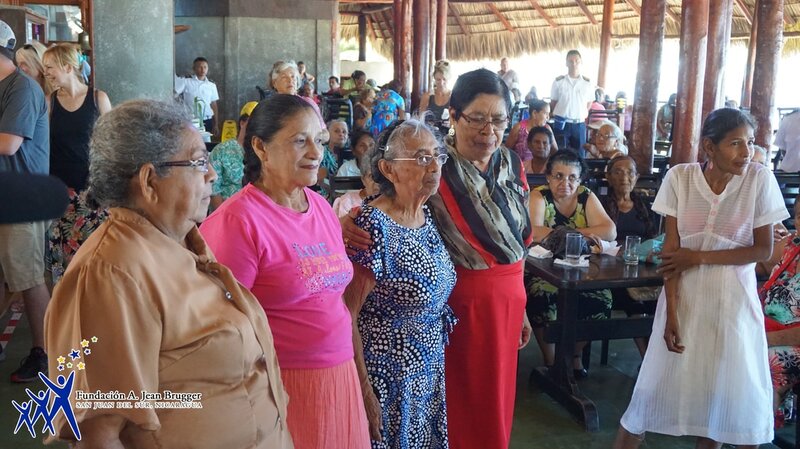 ​Ancianos is Spanish for “the elders.” In Nicaragua, however, it is used to describe Senior Citizens, or as Jean so nicely puts it, “old folks.” The Ancianos in Nicaragua are respected and admired; yet are often overlooked when it comes to social events and programs. In 2003, Jean Brugger decided that she wanted to remedy this, and began the Ancianos Luncheon Program. 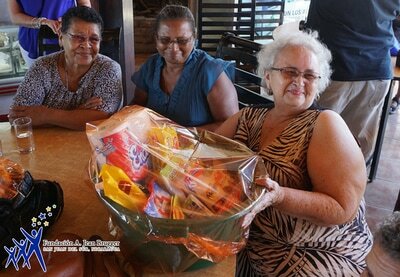 This event includes lunch as well as games (such as Bingo) and dancing to live music. 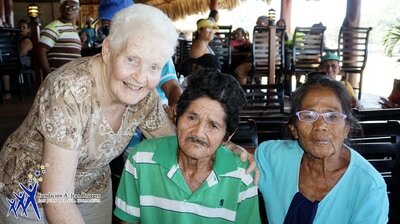 Currently we host 4 to 5 programs a year. 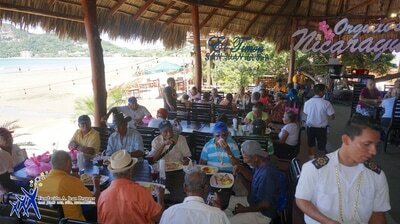 The very first Ancianos Luncheon was held in June of 2003, with ten Ancianos in attendance. By the end of that year, the group had grown to thirty-five people. 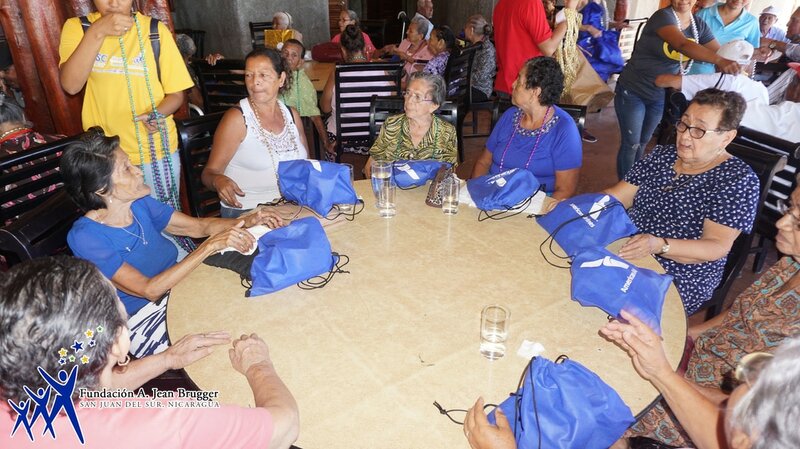 Currently more than 150 Ancianos attend each event. ​which includes food, music, and entertainment. 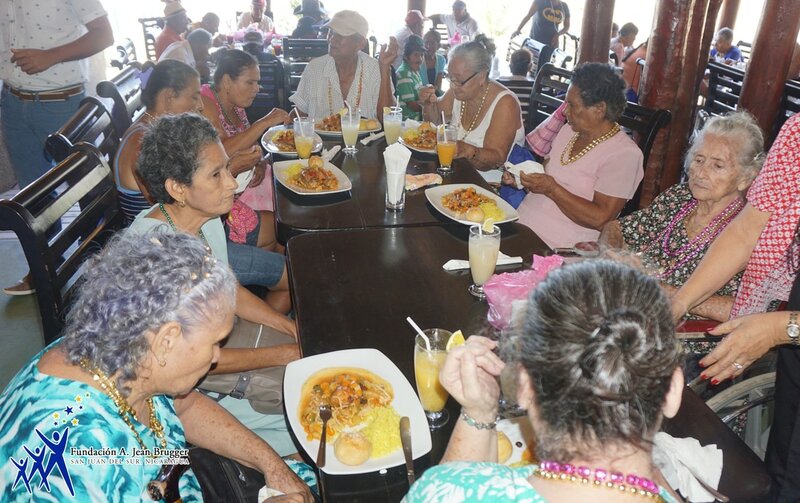 ​Donate $1000 for an Ancianos luncheon.